Are you looking for the safest place to invest…..??? Most of the time people prefer Fixed Deposits (FD) when it comes to safer investment avenues. The only disadvantage of FD is that unlike other investments, it will not give you Tax benefit instead it will make you to pay extra tax on the returns generated. Fixed Deposits are kind of deposits, which pre plans a length of time for which the depositor decides to keep the money with the Bank and the rate of interest payable to the depositor is decided by this tenure. Rate of interest differs from Bank to Bank. Normally, the rate is highest for deposits for 3-5 years. This, however, does not mean that the depositor loses all his rights over the money for the duration of the tenor decided. Deposits can be withdrawn before the period is over. However, the amount of interest payable to the depositor, in such cases goes down. Every Banks offer fixed deposit schemes with a wide range of tenures for periods from 7 days to 10 years. Therefore, the depositors are supposed to continue such Fixed Deposits for the duration of time for which the depositor decides to keep the money with the bank. However, in case of need, the depositor can ask for closing the fixed deposit in advance by paying a penalty. Soon some banks have even introduced variable interest fixed deposits. The rate of interest in such deposits will keep on varying with the prevalent market rates i.e. it will go up if market interest rate goes and it will come down if the market rates fall. The rate of interest for Fixed Deposits (FD) differs from bank to bank. When the interest rates were regulated by RBI all banks used to have the same interest rate structure. The present trends indicate that private sector and foreign banks offer higher rate of interest. Following are the things to keep in mind while opting a Fixed Deposit. Decide in advance, the period for which you are going to invest. Shop around for the best rate of interest available. You need to be very careful while entrusting your money to finance companies which promise high rates of interest. Popularity of fixed deposits is diminishing due to constant decrease in fixed deposit interest rates. It got a boost when the Indian government announced in 2006 that, bank fixed deposits by an individual/HUF for 5 years and up to Rs. 100000/- will be eligible for exemption. This exemption would be under section 80C of the income tax act 1961, provided the investor makes necessary declarations. This is the same section where we get exemption for life insurance policies, Mutual Funds, etc. The fixed deposits which were giving interest rates up to 14% or more a decade back have recently slump to around 7%. However, as soon as the announcement from income tax department came, fixed deposit again started attracting more and more investments. Tax saving fixed deposit has the lock-in period of 5 years. You will not be able to take the money before five years. The interest rates for this scheme will differ from bank to bank. Only banks are providing Tax savings fixed deposits. You cannot open it with company fixed deposit product. Minimum deposit should be Rs.100. In case of joint account, the deductions u/s 80c will be allowed only for the first account holder. Interest income from this is taxable. Tax Saving Fixed Deposits can be purchased for a minimum amount of Rs. 100, and then in multiples of Rs. 100. The maximum amount eligible for tax deduction is Rs. 100,000 for a financial year. One of the major drawbacks of tax saving Fixed Deposit is that your amount will be locked for 5 year period. Investment made in Tax Saving FDs cannot be withdrawn nor can it be pledged for any reason during the tenure. Though the interest rates are varying very frequently and can change in the future, the currently prevailing interest rates on a tax saver fixed deposit is around 8% to 8.75%. This fixed deposit cannot be linked to a savings account and the surplus funds available under the savings account cannot be automatically invested in this fixed deposit. More over there is no overdraft facility available on the tax saver fixed deposit. 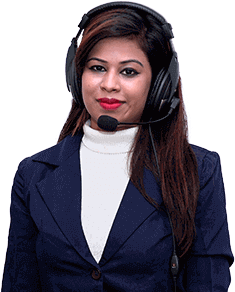 As this instrument of saving money is special due to its tax saving status, normally banks do not extend relationship benefits on the tax saver fixed deposit. Anyone who is an Indian resident or Hindu undivided families (HUF) can apply for a 5 year tax saving fixed deposit. Joint Investment in Tax Saver Fixed Deposit? In case two people invest in a tax saver fixed deposit, and become joint holders of the same, the tax benefits under section 80C of income tax act will be available only to the 1st holder. The second holder won't be able to enjoy any tax benefits on such a jointly held tax saver fixed deposit. Like life insurance and mutual funds (ELSS), this exemption comes under Section 80 C of the Income Tax Act, 1961. However, what you need to know is whether it is a better option to choose Tax Saver FD as an investment option, Fixed Deposits offer tax benefits when you invest in them. 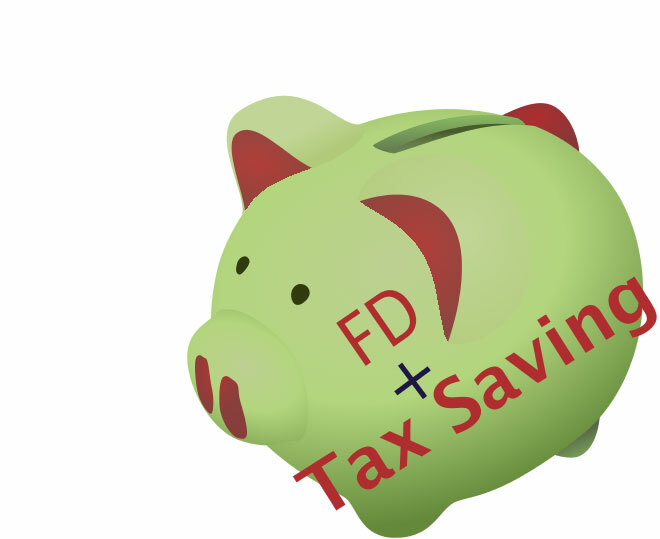 Some experts say that five-year tax-saver FDs could be better than PPF. In PPF, your money will be locked for a period of 15 years but you can avail loans against the PPF account after the completion of one year from the end of the financial year of opening of the account and before completion of the fifth year. You can withdraw money after completion of 5 years from the end of the year of opening the account. In this case, a five-year fixed deposit can score over the PPF due to higher lock-in period.